Cathedral Consulting facilitates “Dealer 20 Performance Groups,” allowing independent automotive leasing, and now, rental business leaders, to share operating results, best practices and ideas in a non-competitive environment. According to sources, who declined to be named because the talks are private, the companies have discussed numerous potential deal structures, but haven’t come to a final agreement. Sales of vehicles to commercial fleets increased 2.1% in May, while sales to government fleets were flat, and sales into daily rental increased 29.8%. The two companies are working together to seamlessly integrate Uber’s drivers and riders onto Grab’s app. 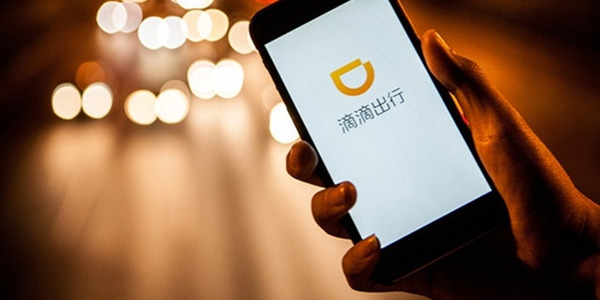 According to the mutual agreement, Yestock will provide car rental-purchase or leasing services to full-time drivers on the DiDi platform. 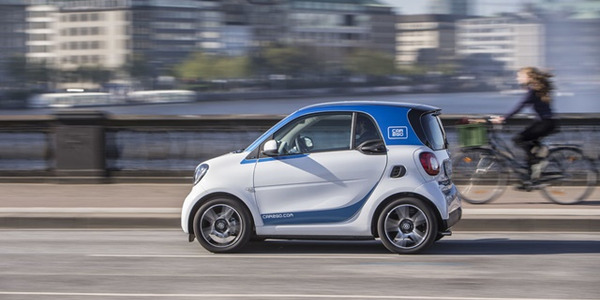 In addition to car2go, Daimler Mobility Services is responsible for moovel and mytaxi. 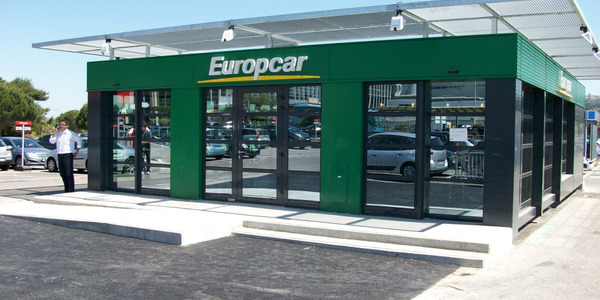 After a first successful pilot phase in France, Drive & Share solution is launching in Germany and Denmark, with Europcar Group as a significant investor. Skurt's platform enables the digital initiation and monitoring of customer car deliveries from a central dashboard. 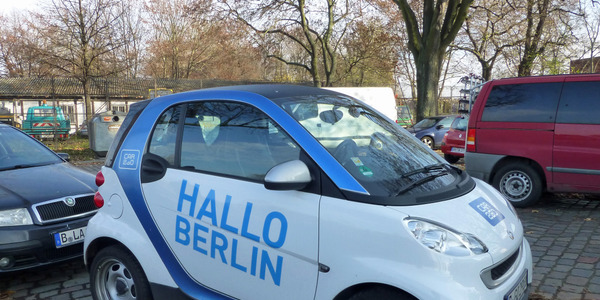 The merger is likely an effort by the German brands to compete with U.S.-based ride-hailing services such as Uber and Lyft. 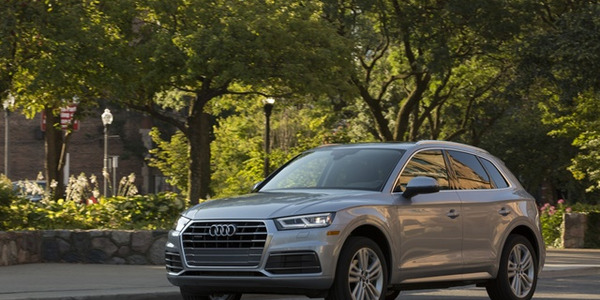 The all-new Audi Q5 hits the Silvercar app at select locations in January. Audi A4 sedans will continue to be available at all 18 locations nationwide. 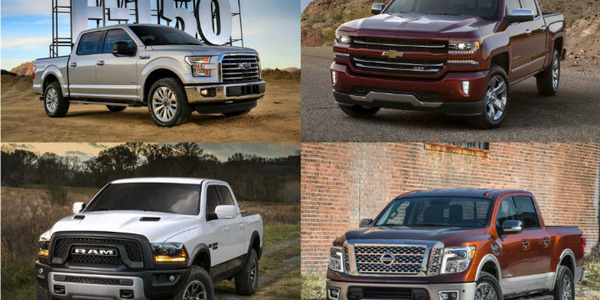 Sales of vehicles to commercial fleets from eight manufactures increased 3.7% to 49,801 in October with strong truck sales outweighing a nearly 30% decline in cars, according to Automotive Fleet data. Several MY-17 Ford vehicles were available to drive on eight different test tracks at the preview’s drive experience. 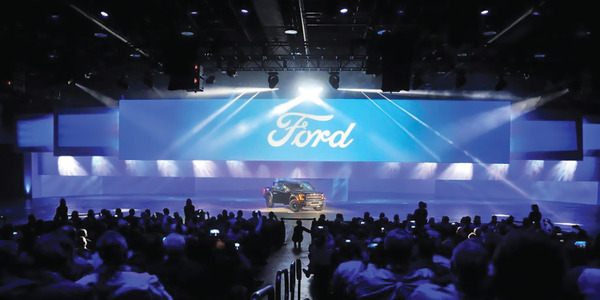 Preview attendees included 900 of Ford’s top commercial, government, and rental customers. 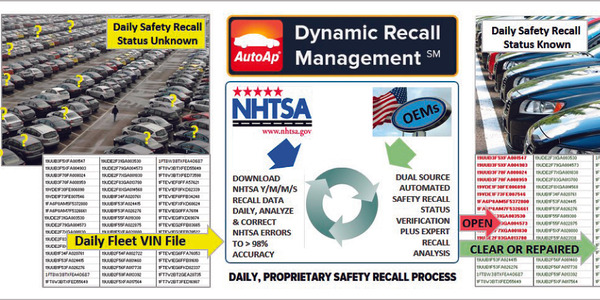 Dynamic Recall Management service enables fleet managers to access the daily recall status of their vehicles. 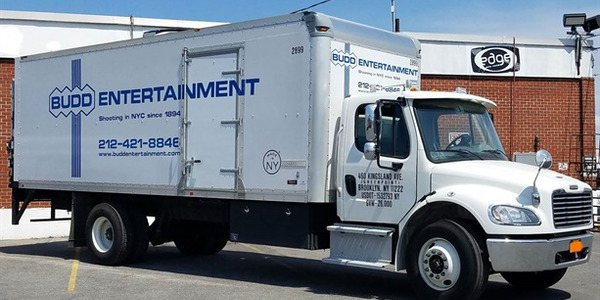 Four car rental operators share their stories of finding lenders, how they strengthened these relationships and how lines of credit have helped their businesses expand. Nissan invited automotive journalists to drive its 2016 Maxima large sedan on June 2 at the Bel Air Bay Club in Pacific Palisades in southern California. View photos of the eight-generation sedan that has improved fuel economy by 15 percent over the outgoing model. Read more about the vehicle here. Photos by Paul Clinton and Chris Wolski.